As a new patient, your first appointment will be £60 and includes diagnostic X-Rays to assess bone levels and to check the teeth for any hidden decay and a full set of photos. Visiting a new Dentist for the first time can always be a bit daunting. 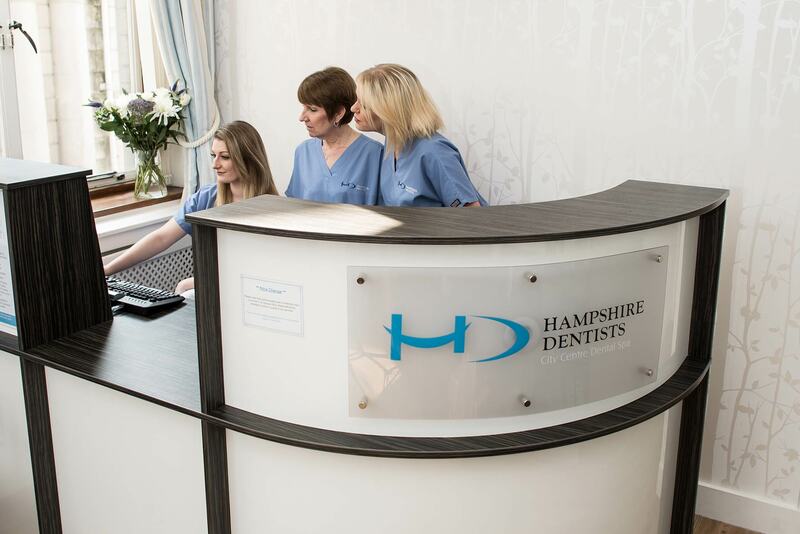 At Hampshire Dentists in central Southampton, we do our best to put you at ease, with our relaxed and friendly welcome. On your first visit, we conduct a very detailed assessment of your mouth, teeth and gums. Why Have Your Dental Health Check Done with Hampshire Dentists in Southampton? We don’t just count teeth. We’re sticklers for detail and always provide honest, realistic and practical options to any problems which we think need to be addressed.